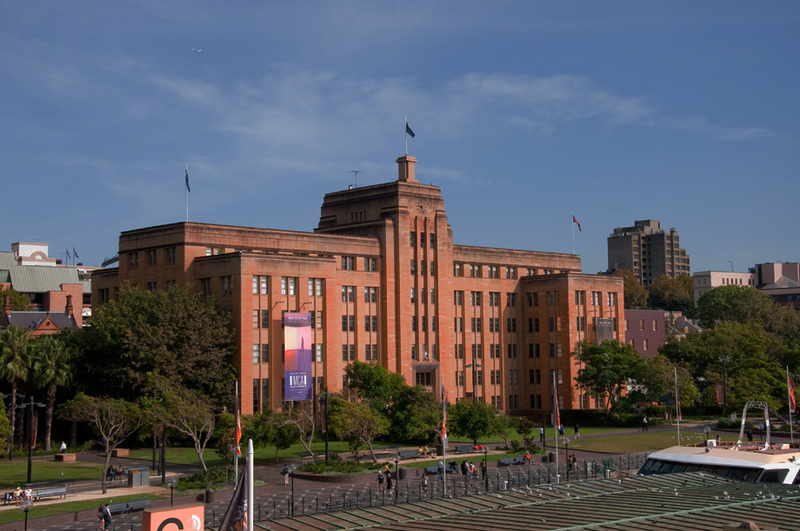 Sydney showcases some of Australia's finest Museums and Galleries. 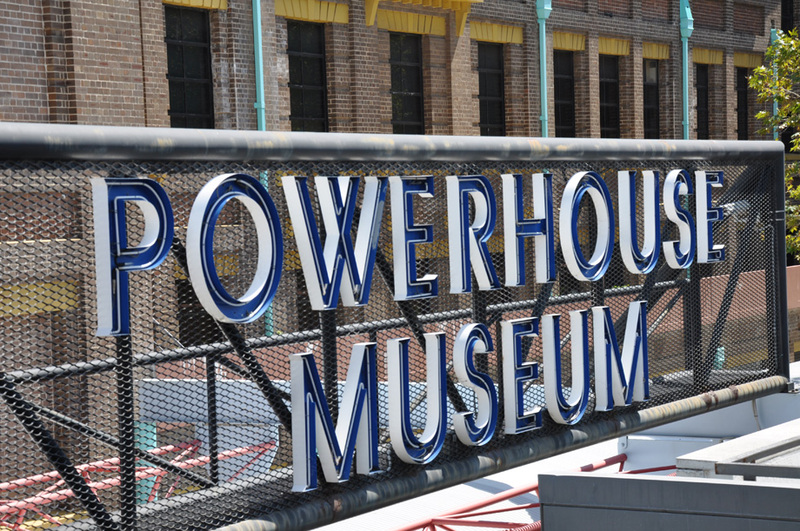 While many attract an admission fee for special exhibitions, there are several offering free admission. Below is a selection of galleries you may wish to visit or contact for further information. Collections of fine Australian art. 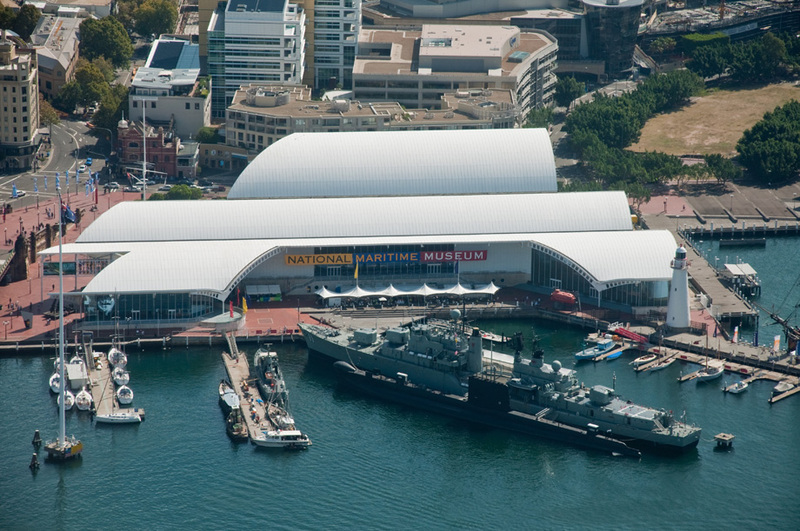 Includes the world’s largest permanent exhibition of Australian Aboriginal Art. Showcasing Sydney’s most spectacular crimes. Waterfront museum featuring contemporary art. Discover Sydney’s colonial history, including Aboriginal history. Major Sydney attraction at Darling Harbour. Learn about the lives of Sydney’s early convicts, Australian history and culture. Fun for the whole family! Hands on exhibits. Have fun learning about science and technology. 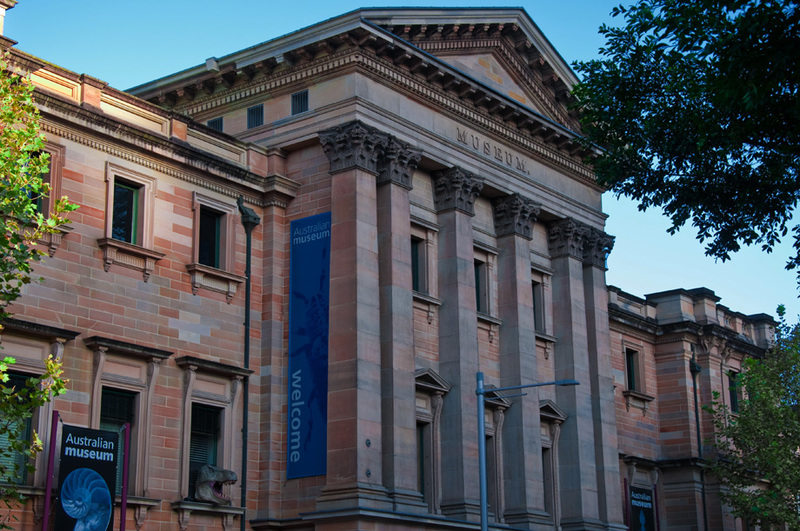 Discover Australian Jewish history including the Holocaust.